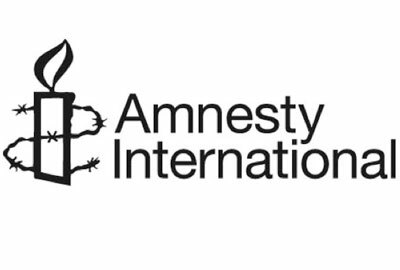 Staff at Amnesty International UK will go on strike for a second time in as many months on Wednesday over cost savings and job cuts. Amnesty staff members from the union Unite have decided to walk out for 24 hours in a continuing dispute with management over its cost-cutting programme, which includes redundancies, the union said. Union members believe that the organisation’s human rights work will be hindered by financial cuts of approximately £2.5m, which are being made so that AIUK can contribute more money to its international headquarters over the next 10 years with a view to expanding the organisation globally. Unite said its members did not object to the increased contributions but were unhappy that this would lead to redundancies. Last month’s strike saw about half of AIUK’s 200-strong workforce walk out. A Unite spokesman said 120 staff were expected to go on strike this time. In a statement, Alan Scott, Unite regional officer, said: "Staff fear that lasting damage will be caused to Amnesty’s human rights work because of senior management’s headlong rush into this huge cost-cutting exercise, which is being implemented with the misguided blessing of AIUK’s board." An AIUK spokesman said it regretted the decision by Unite members to go on strike but it would continue with its cost-cutting programme. "Industrial action will not change this, but we will remain in contact with union officials on this matter," he said. "We have worked and will continue to work to keep redundancies to a minimum."